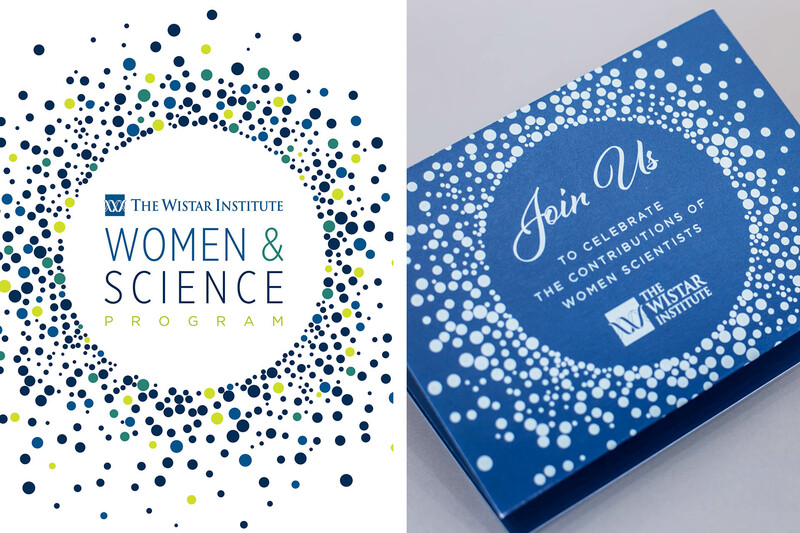 A series of invitations for the Wistar Institute’s Woman & Science Program. The program highlights the fundamental role that clinical research plays in addressing scientific challenges related to women’s health. 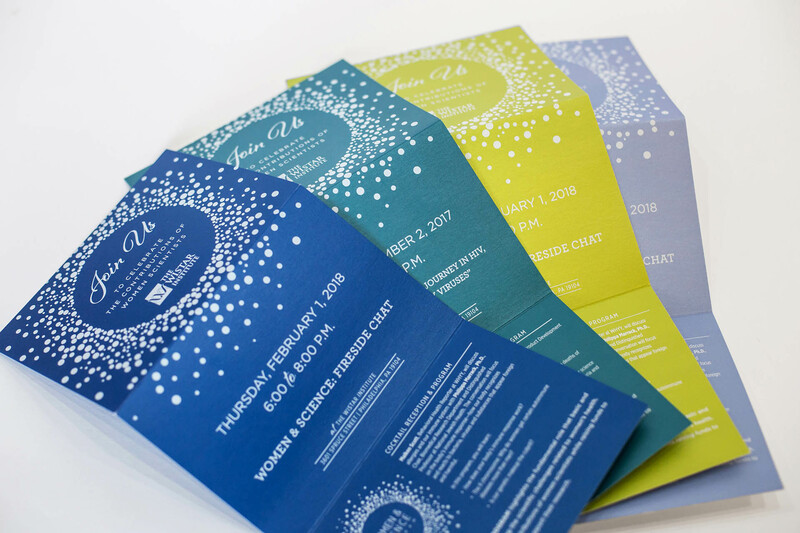 The program features important contributions of women scientists while raising funds to further support their research.